A community effort, a community festival with a strong environmental flavour! 115 stalls, veggie food, beer tent, green arts for all ages, music, dance, eco attractions and workshops. This has been made possible through our new business and community partnership with Mont Rose College in Ilford and additional funding and support from Redbridge Council. Stalls bookings open and we are recruiting artists, musicians, helpers, stewards, partnerships, ideas! The more Redbridge folk we can involve, the better! 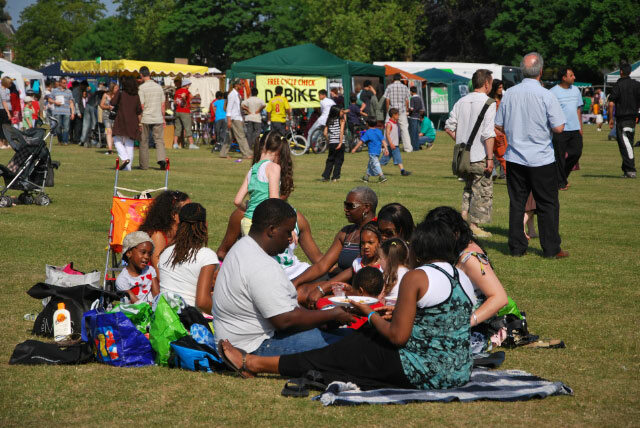 The funky Redbridge Green Fair is a community festival which blends environmental issues and the arts with high community participation. 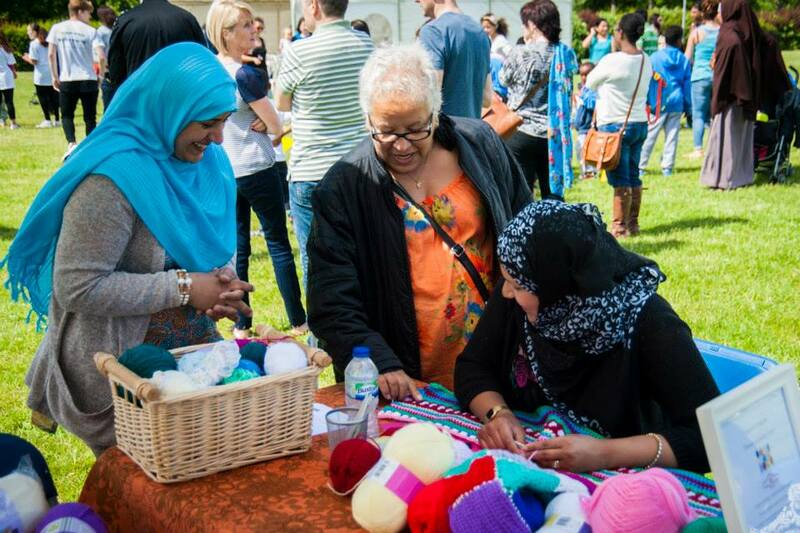 We have 100+ stalls, veggie food, beer tent, green arts for all ages, music, dance, eco attractions and workshops. Run by volunteers. If you want inspiration, encouragement, information, green tips, conversations, dancing feet and community spirit sign up to get involved or come along and enjoy. Eco attractions, and Green and Community Arts booked. See them in the dropdown menu. On our Acoustic and fully amplified stages you wlll find a wide mix of bands and musicians playing from all sort of genres and cultures. These areas are being run by the Redbridge Music Lounge. All performers are playing for free and are local.